One of the first games I created after learning C++ was Block Attack - Rise of the Blocks. 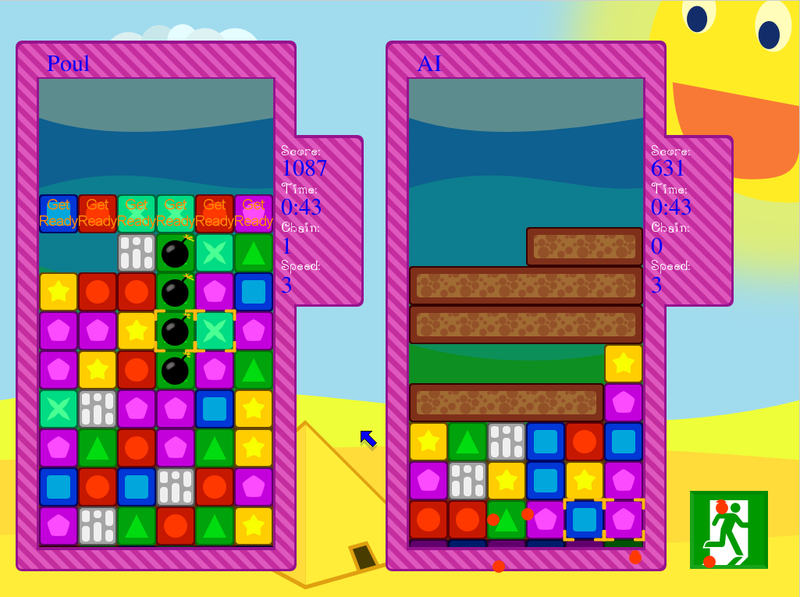 It is a Tetris Attack clone, at the time I wrote it the best alternative was Crack Attack and it was not what I had in mind. The game was working and it worked great. Qubodup provided some improved graphics at one point and it was much needed. Block Attack - Rise of the Blocks 2.0.0 was released 2016-05-01. This is basically what I have been doing (gaming wise) the past 6 months instead of working on OpenArena. Not much happened in the years 2010-1015. I was working as a C++ developer and writing code after getting home was not replenishing my energy. This is also part of the reason I have not been too active here. The last half year I have been working on improving the code. The code was absurdly bad. My first thought was to rewrite it. Tried. Failed. Never scratch a working project. I spend some time refactoring the code. Separating logic, moving from SDL1.2 to SDL2 and make it less C-like. I never played Tetris Attack, but I find this nice! PS: Isn't there an installer-free Windows version? No, there are not an installer free version but that would be a good idea. Update: I see now there is an installer-free Windows version.